Join us for a cozy in-store performance by Taipei-based indie guru Hom Shenhao. Come for the music and stay for the chit-chat. 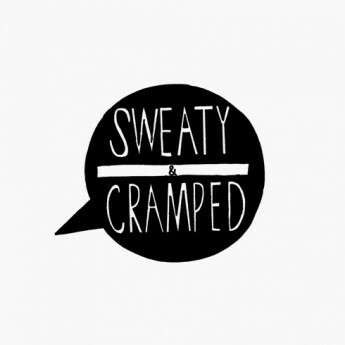 Sweaty &amp; Crapmed is a Hong Kong-based DIY label and gig host.